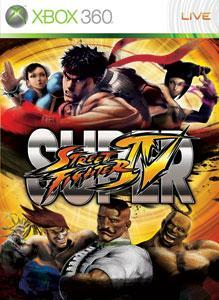 Download the eighth pack of alternate costumes for Super Street Fighter IV! Outfit every character in the game with brand new threads! Only available for use with SUPER STREET FIGHTER IV. There are no refunds for this item. For more information, see www.xbox.com/live/accounts.